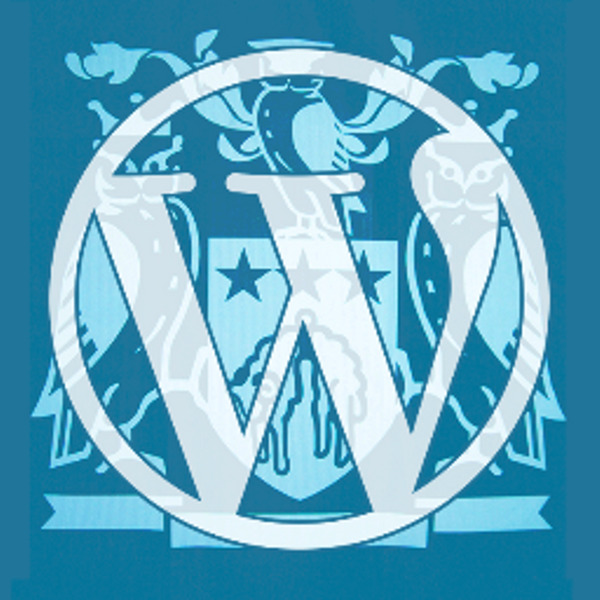 This month we will be having an evening dedicated to security and keeping your WordPress website secure. We will have talks from Matthew Haines-Young and Tim Nash. This talk is aimed at anyone who writes code in WordPress. In this session, Matt runs through some bulletproof security concepts when writing custom WordPress code. We’ll also be looking at some examples of bad coding and how this can lead to your site being hacked and exploited! Matt is a senior developer at Human Made, with experience of building enterprise WordPress sites. Using real examples of exploits reported in themes and plugins, Tim will be discussing steps you can take to improve the security of your WordPress site. If you’re a developer or theme designer, you can learn from other’s mistakes and make sure you don’t repeat them. However, it’s not just developers – security is for everyone so Tim will cover practical tips to help anyone keep their site nice and safe. Thanks to the lovely folks at 34SP.com, there will be pizza for everyone at the start of the event. A big thank you to FutureLabs who let us use their fantastic venue for free, and are letting us extend the event to 8:30pm! Tags: Security and WordPress Leeds Evenings.